The return of Iron Man and Superman to the big screen has been the focus of most superhero fandom in recent months, but Tony Stark and Clark Kent are not the only comic book characters appearing on the silver screen this Summer. Hugh Jackman is once again letting his side burns grow to reprise his most popular role in The Wolverine. Based on the celebrated comic book arc, the movie will take Wolverine to modern-day Japan. Out of his depth in an unknown world, he will face a host of unexpected and deadly opponents in a life-or-death battle that will leave him forever changed. Vulnerable for the first time and pushed to his physical and emotional limits, he confronts not only lethal samurai steel but also his inner struggle against his own immortality. You can view the trailer below. To be honest, a good chunk of the above paragraph is lifted from the official studio synopsis. That may very well be the pitch that sold execs, but the first trailer for The Wolverine is nowhere near as exciting as that description may lead you to believe. The film looks pretty heavy-handed in terms of dramatic tension, with most of the footage containing overly emotive bits of dialogue, but it is hard to deny the base-level excitement that comes from knowing another X-Men spinoff is on the way (especially after seeing what looks to be Logan facing a small army of ninjas teased in the trailer). It’s not like it could be any more disappointing than X-Men Origins: Wolverine, right? 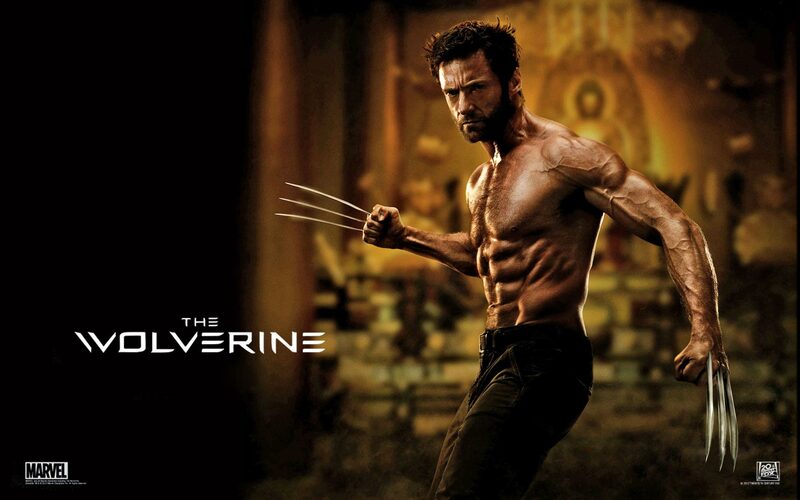 The Wolverine opens July 26. Comment below and let us know your thoughts on the trailer.